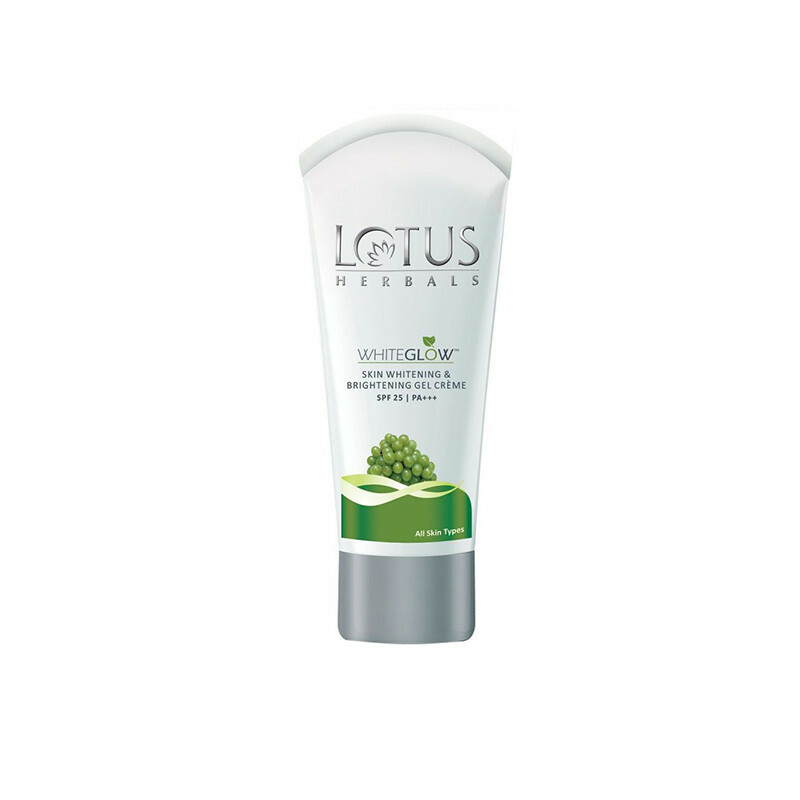 Its milk enzymes act as natural fairness agents and lightens the skin tone with a visible difference. You can now effectively tackle the harmful effects of both UVA and UVB on applying this cream. The cream is made from multiple fruit extracts that act as quality elements for the smoother, brighter and well-protected skin.Its SPF 25 can help you get ideal skin protection while in direct sunlight.It is gel based cream – a unique formulation to help quick absorption and oil free look.The fairness agents provide a brighter complexion while keeping you protected against the harsh effects of sunlightIt rejuvenates the skin from within and provides extra glow. This makes the skin look fresher and lighter than before.It protects the skin from UVA and UVB rays, and thus effectively prevent skin darkening. It really works within a week.. gives immense shine on the face..make skin look healthier..